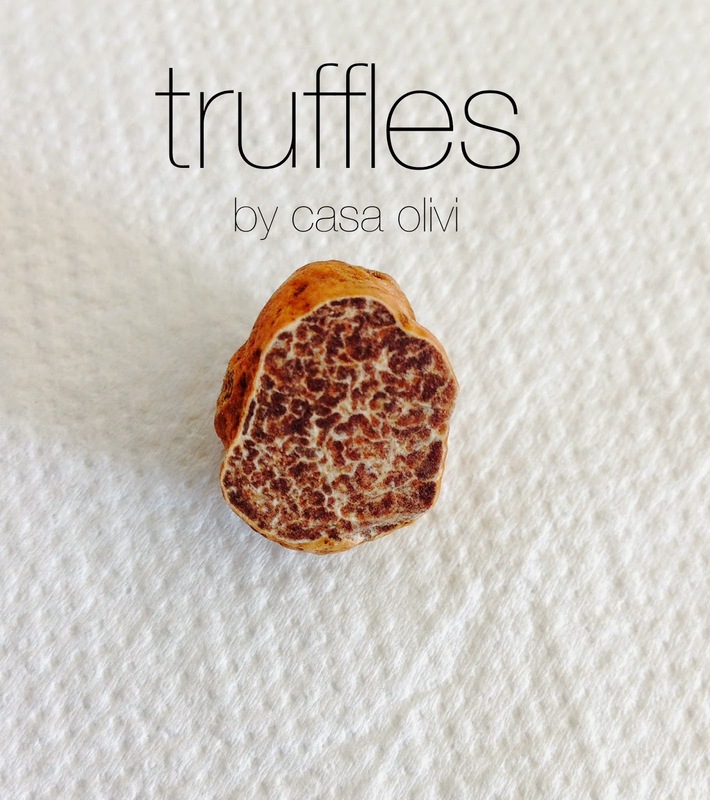 private truffle hunting with Alessandro Benvenuti near casa olivi followed by a great dinner a casa with simple, delicious recipes explained by our truffle hunter...what else? 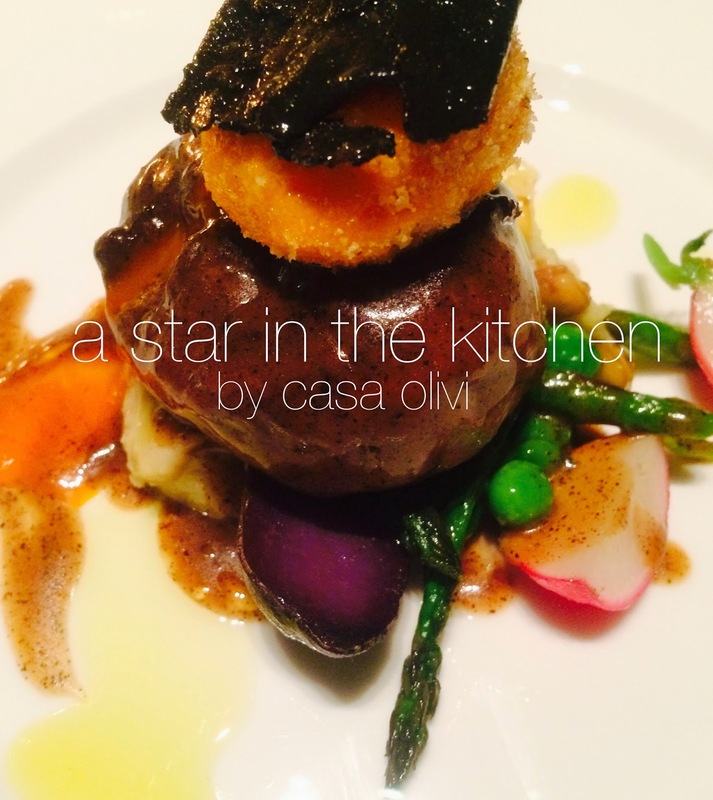 experiment a Michelin starred dinner with our friend Errico Recanati, Andreina Restaurant, just for you in casa olivi! 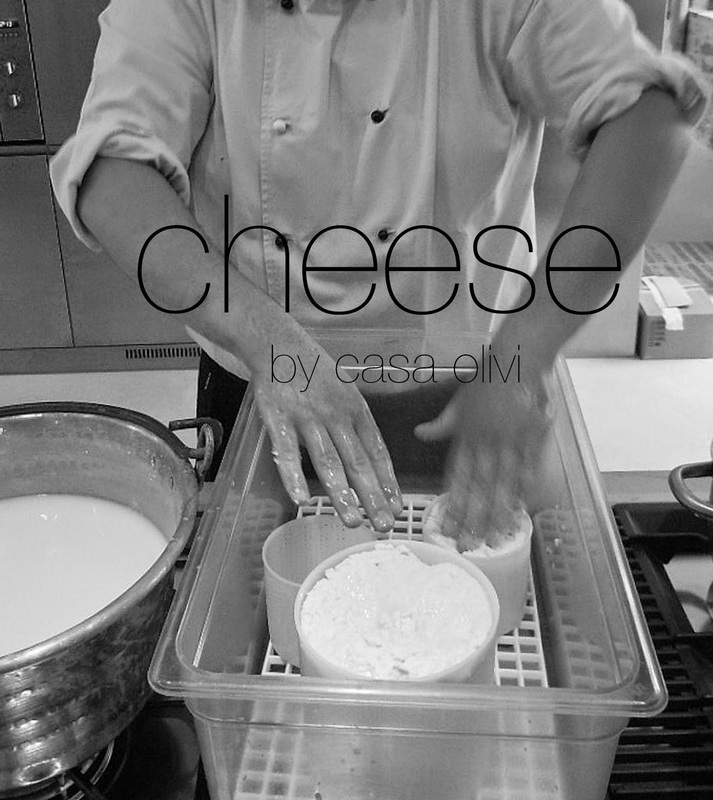 With our Chef Samuele, Mozzarella will never taste the same any more. A cheese-making class and dinner with him, and you will have Le Marche in your plate. 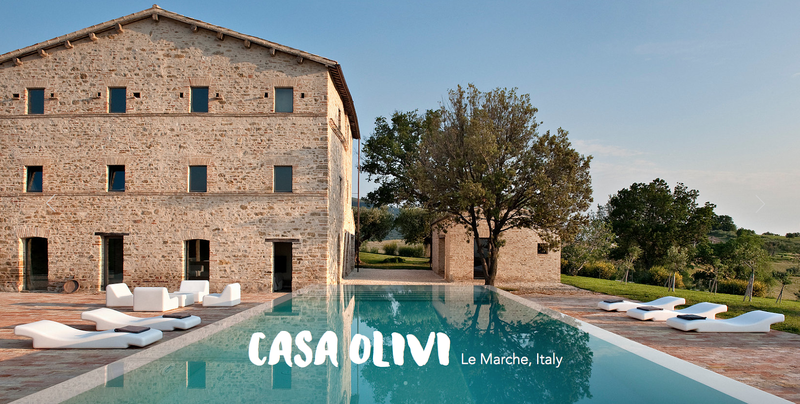 In the afternoon Amy will arrive at casa olivi and you will begin your guided tasting of Le Marche. 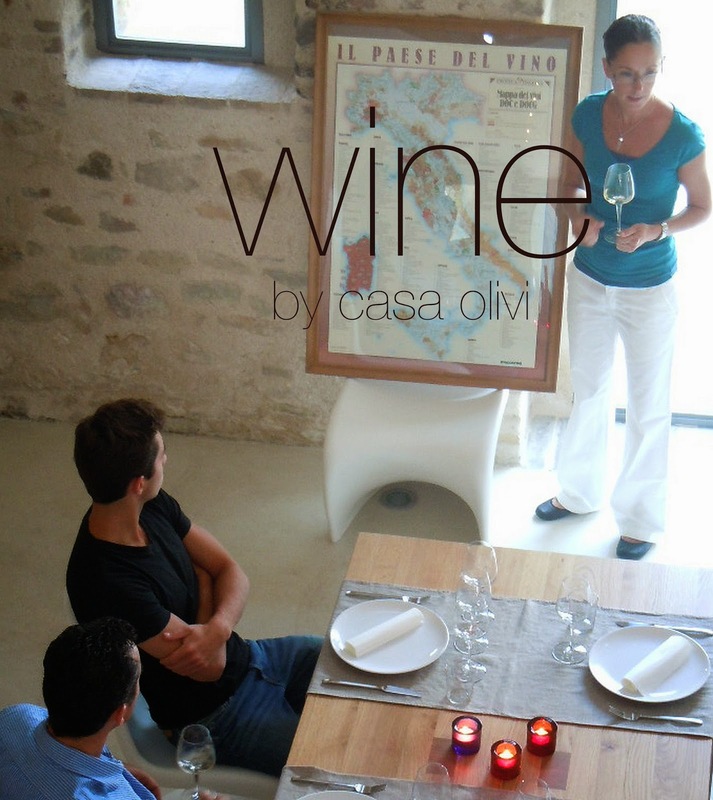 Your wine tasting will be paired to an array delicious aperitivi of traditional local food products.